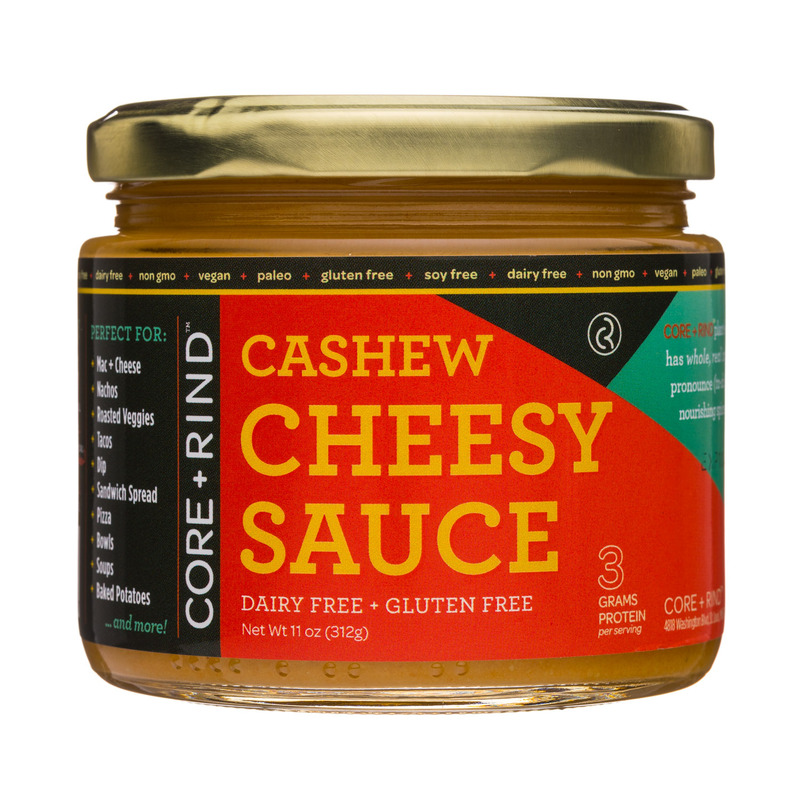 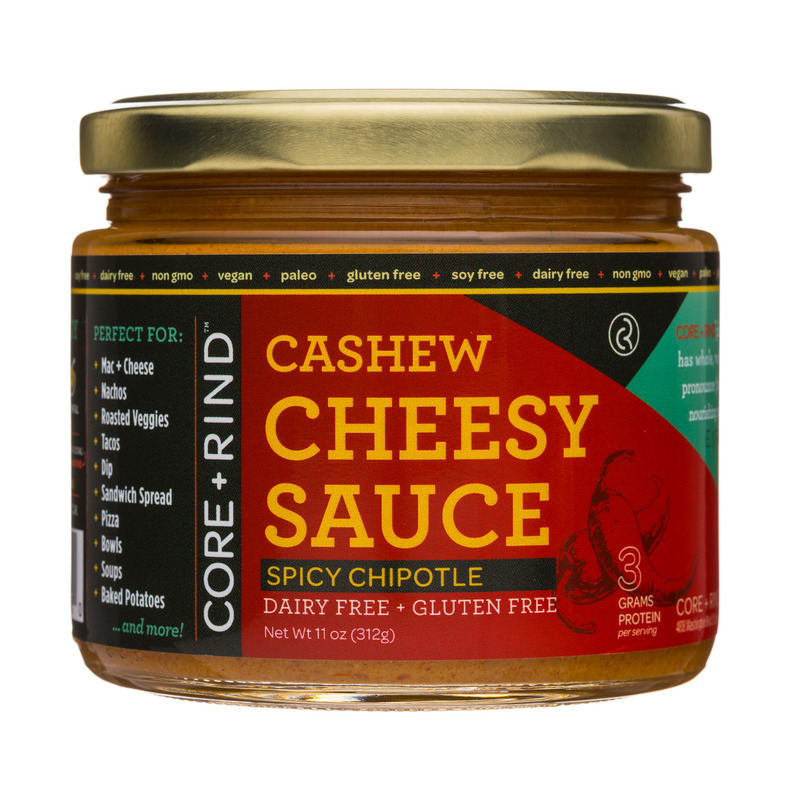 CASHEW CHEESY SAUCE - deliciously creamy + dairy free - vegan, paleo, whole 30 + keto friendly - whole, real ingredients CORE + RIND plant-based Cashew Cheesy Sauce is a creamy and satisfying dairy-free decadence. 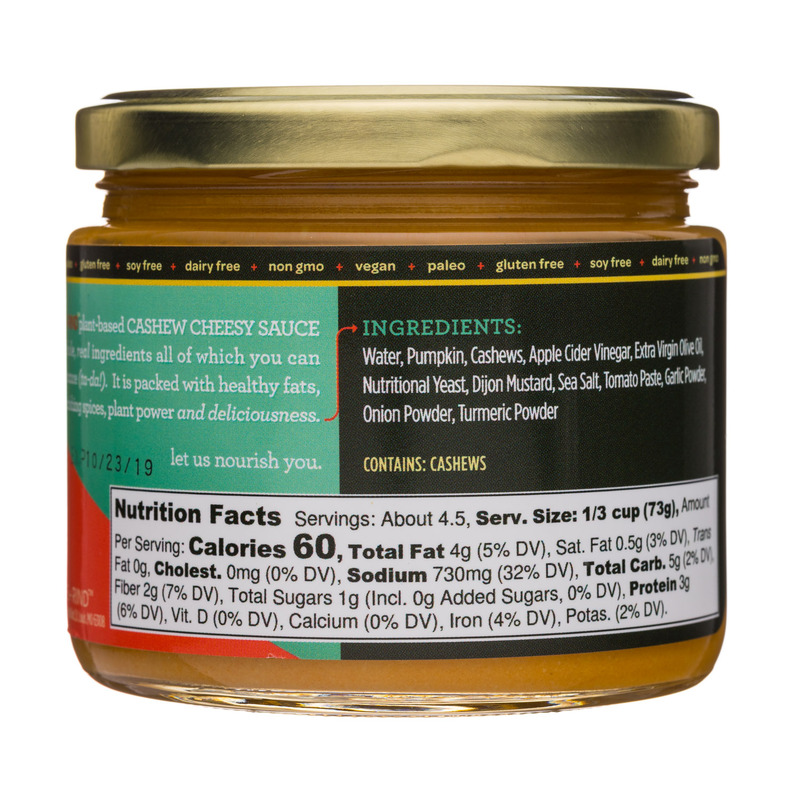 In minutes, you will pack your meals with nutrient-power and please any crowd. 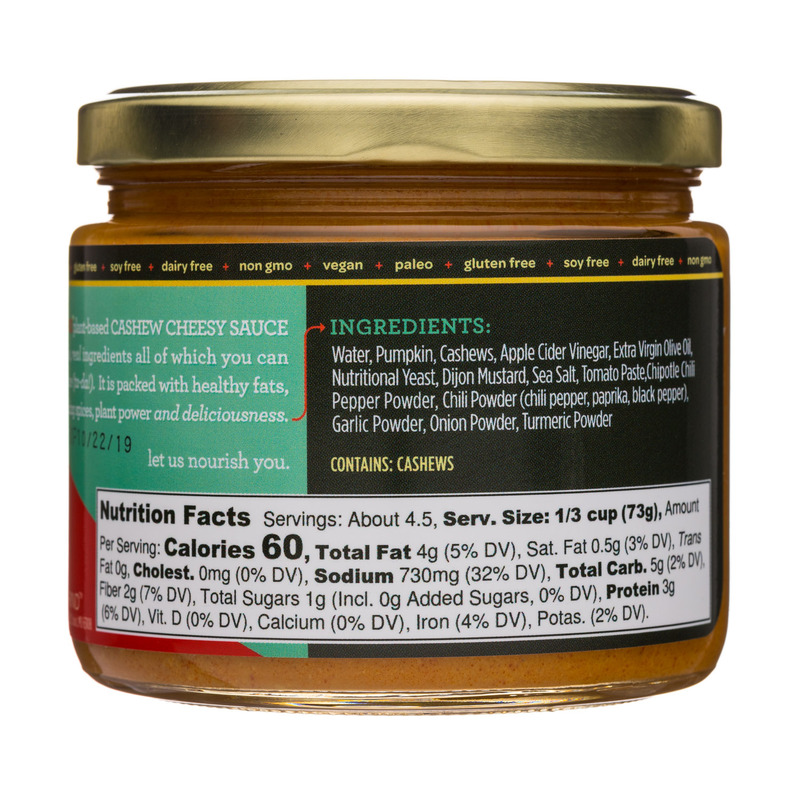 Create creamy macaroni & cheese, smothered veggies, gooey nachos or any of your favorite cheesy meals.